Boca Raton FC is more than a team, we’re an institution. Read below about the different programs we offer. 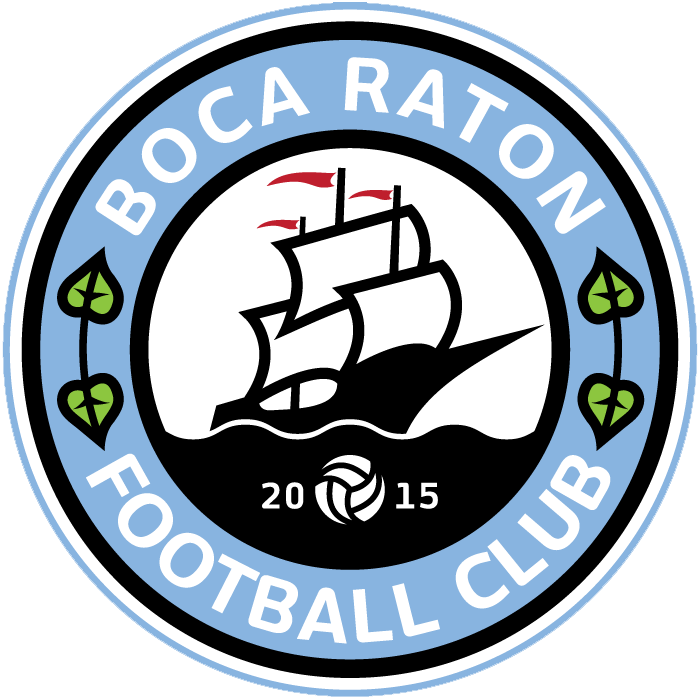 Boca FC High-Performance Academy offers a competitive program in which the players grow and refine their soccer skills, technique, and tactical knowledge of the game. Playing in a team environment, players compete in the Gold Coast Soccer League and other tournaments year-round. Here, players have the opportunity to be seen by Boca FC coaches and staff, and may be given opportunities to practice/play with official team. 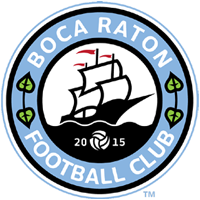 Boca Raton FC is a semi-professional soccer team. The club provides a professional atmosphere for players who are looking to take their athletic career to the next level. Players can work their way up the High-Performance Academy, or be selected through an open try-out. Boca Raton FC High-Performance Training Boot Camp is set up for College and HS Seniors soccer player who wants to continue practicing and improving their game during the summer. Players will be surrounded by high-quality peers who will challenge and push them in every aspect of the game. At Boca Raton FC Summer Boot Camp, each participant works directly with the coaches and receives evaluations. Teaming up with world-famous soccer player Márcio Amoroso (Borussia Dortmund, São Paulo), Boca Raton FC is providing soccer camps for kids in Brazil at exclusive high-end resorts. Children will have an opportunity to learn for the legend himself, and parents will learn about the various soccer opportunities for their children in the USA.